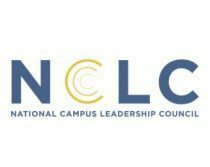 The National Campus Leadership Council provides a venue for student body presidents and their teams to come together and confront exigent issues facing our generation. 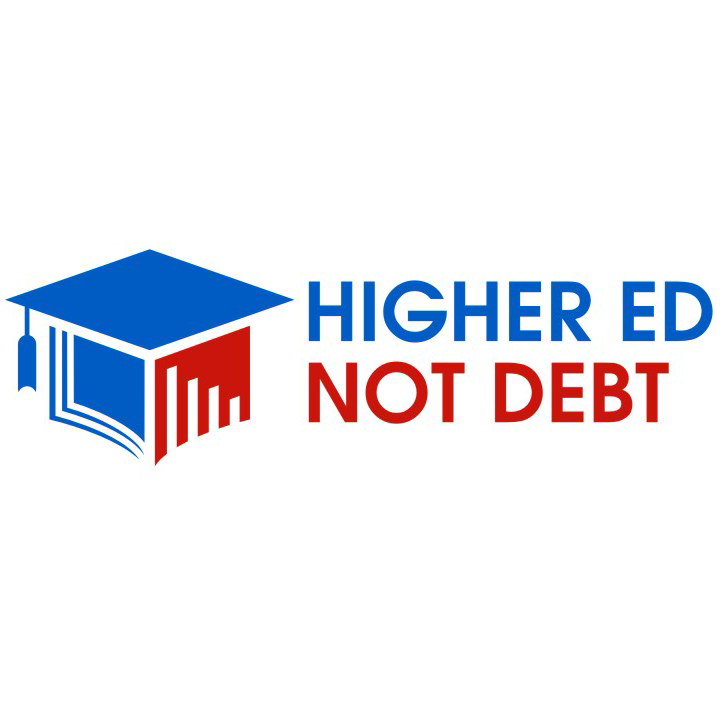 Since launching in January 2012, NCLC has empowered a broad network of more than 600 current and former student body presidents to more effectively shape the public discourse on issues ranging from student debt and youth jobs to campus safety and civic engagement. We help student leaders share best practices, identify innovative solutions, and generate greater expertise to ensure young leaders are effective stakeholders and spokespeople on campus and beyond.